Nokia to add another 4G feature phone to its portfolio. Earlier this month, along with the Nokia 3.1 Plus, HMD launched the Nokia 8110 4G feature phone as well in the country. The Nokia 8110 4G is priced at Rs. 5,999 and is up for sale. However, it is quite expensive for a feature phone, especially in comparison to the JioPhone and JioPhone 2. To address this concern and stay competitive, HMD appears to be in plans to launch an affordable 4G smartphone. 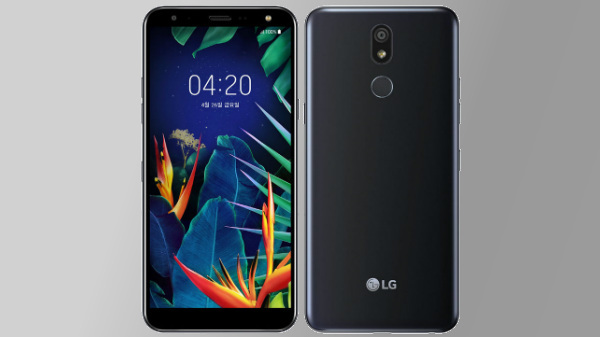 In an interview with DNA Money, Ajey Mehta, Vice President and Country Head of India at HMD Global, the company is in plans come up with a 4G smartphone that is cost effective. He said that the company is a player with devices available in different price points. He added that their primary focus is on feature phones. 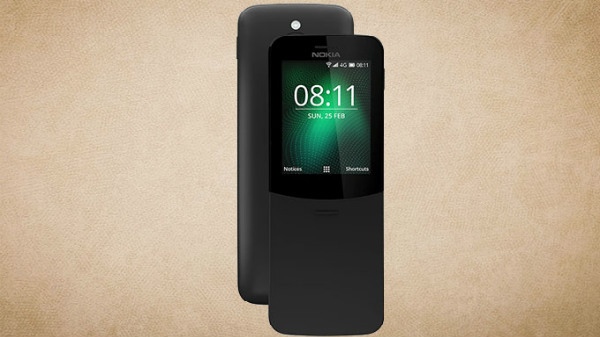 The report quotes him stating that the Nokia 8110 4G priced at Rs. 5,999 will be followed by a cheaper model in its category. He added that the company is bullish that releasing an affordable 4G feature phone will help them catch up with the market share as this segment is gaining momentum once again. 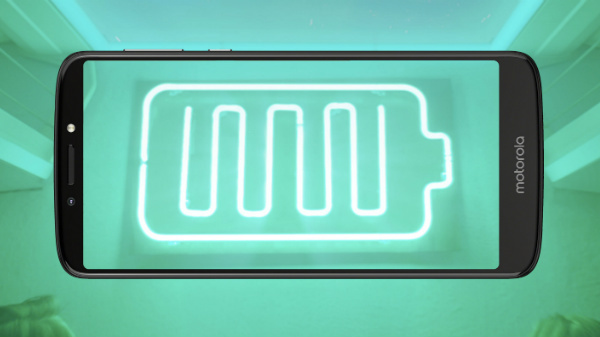 Their target is the segment of users who have a smartphone and want a companion device, which is reliable, stylish and offers basic connectivity. The other target includes those users who have a 2G/3G feature phones and want to experience 4G connectivity within a budget. In the interview, he stated that the market is highly competitive. Eventually, their focus is on the affordable market segment with 70% of their offerings priced between Rs. 7,000 and Rs. 20,000. They bank upon the strategy of launching products with a good design and craftsmanship and real-life experience along with Nokia's reliability. As per a recent report by Cyber Media Research (CMR), there is a rapid increase in the feature phone market in the country. This growth has been triggered by the JioPhone. A report by Counterpoint stated that the JioPhone has gained a market share of 47% in Q2 2018. Even Reliance Jio announced that the JioPhone gained 80% market share in the sub-Rs. 1,500 price bracket. So, if the new Nokia 4G feature phone has to be successful, it should be priced competitively.